Well my guess would be that they are trying to establish the distillery as a single malt before pulling some Jura/Dalmore type marketing voodoo on it. 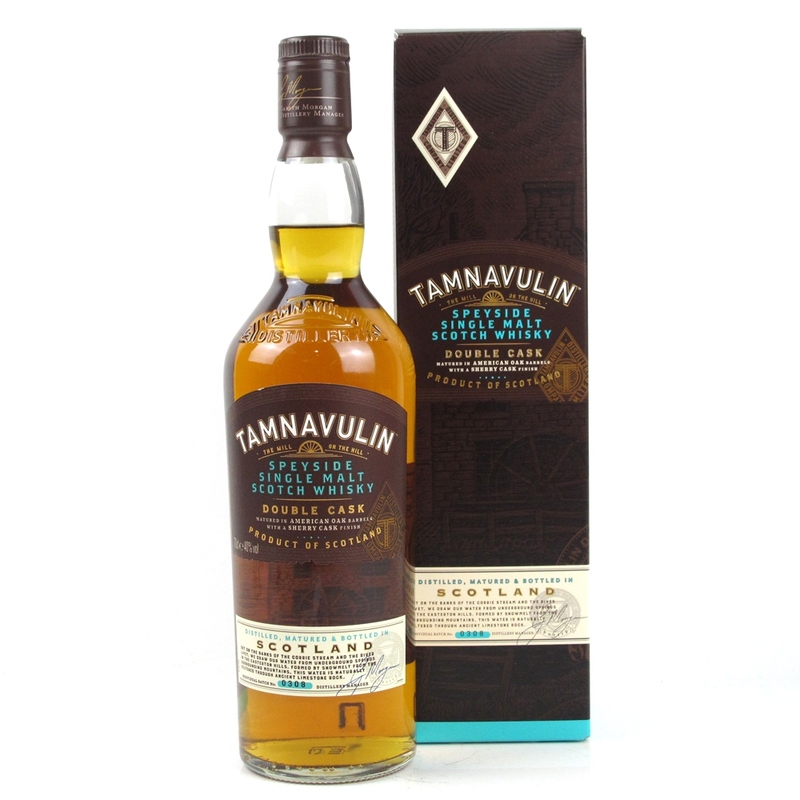 Tamnavulin is a fairly new distillery being built in 1966 and was almost completely used for making blends. They were also mothballed for 12 years between 1995 and 2007. That means two things: nobody knows about Tamnavulin whisky and the oldest post-mothball production whisky they have just turned 10 years old this year. Presumably, there isn’t much of the pre-mothball whisky left. So they can’t really offer an older premium version or even pass off a NAS whisky that contains old whisky. Instead, they need to bide their time, make a name, and prepare for a gradual unveiling of Tamnavulin whisky (will probably be seen in large quantities in Duty Free shops within 5 years). So this is their first offering. Whyte and Mackay claim that they made significant changes when bringing the distillery back online in 2007 which has resulted in a “richer” spirit. Basically, the whisky is different now. You could probably just think of it as a different distillery similar to the situation with Benromach although not as drastic. Remember that this expression doesn’t contain any whiskies over 9 years old! Let’s see what the new Tamnavulin has to offer! Crisp orchard fruits like apricots and loquats. Tart like fruit picked just before fully ripe. Cinnamon, nutmeg, hint of egg nog. Orchard blossoms, potpourri. Mix of astringent new wood and fruit cobbler and caramel. The caramel really takes over midway and then leads back to that bitter sweet new wood. Vanilla. Slight meatiness in the middle like sweet BBQ sauce and pulled pork. Has a bit of plastic sweetness. Bitter new wet wood and vanilla bean ice cream. Fades to bitter candy bar caramel like a milky way with Brussel sprouts. The bitterness lingers like sprouts. This dram starts off really well on the nose with lovely orchard fruits and flowers. Really makes me think I’m standing in an orchard in California. Then the body kind of melds it into more caramel and new wood. Finally it becomes saturated with caramel and vegetal bitterness in the finish. So it’s an odd transition but still fun. Not quite the right balance and possibly off putting to some. I can see this being a divisive dram. Worth a try though at the price point.